Top of the range Speedo swim ear plugs, using Speedo's Biofuse technology to provide the ultimate in comfort and functionality. 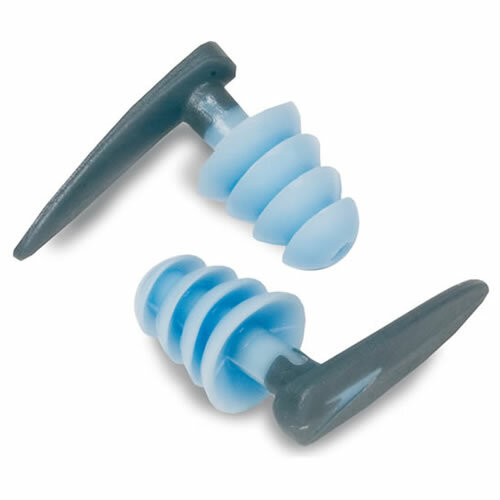 Ear plugs for swimming featuring easy insertion and removal. Top of the range Speedo swim ear plugs.